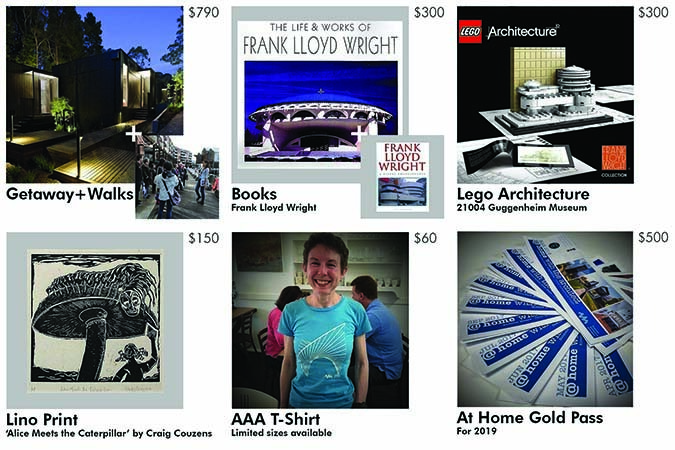 This week we've added some new Lego Architecture rewards to entice architects, designers or the design enthusiast looking to indulge their inner child! This Lego Architecture model is in it's original sealed box and has never been assembled. Few one-room homes are as strikingly modern and instantly recognizable as the Farnsworth House™, designed by Ludwig Mies van der Rohe. This single-story steel structure with floor-to-ceiling glass walls was meant to open a minimalist interior to nature in an extreme way. Construction took place from 1945–1951 on a 60-acre estate beside the Fox River in Plano, Illinois, where it still stands today. The assembled Farnsworth House model is over 11.9” (30.4cm) wide on a base with printed name label and includes a booklet with facts about the building, its construction and history. Click here to visit the Keep Architecture Open 2018 donation page. 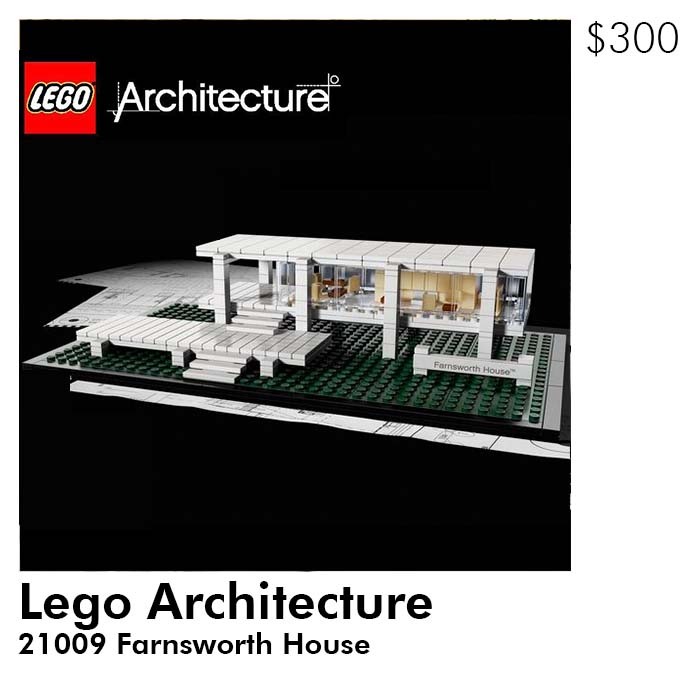 Select the $300 Lego Architecture 21009 Farnsworth House reward by clicking on the box and then selecting the link to visit the payment page. Introducing the world-renowned Sydney Opera House™. This masterpiece of expressionist architecture is the vision of young Danish architect, Jørn Utzon, whose unique interlocking vaulted ‘shell’ design beat 933 competitors from 28 countries to win an international design competition held by the New South Wales government in 1959. Combined with the beautiful setting of Sydney Harbour, the opera house has become a true symbol of late modern architecture and one of the most iconic buildings of the 20th century. This LEGO® Architecture series interpretation of the Sydney Opera House was designed by US architect Adam Reed Tucker in collaboration with the LEGO design team. 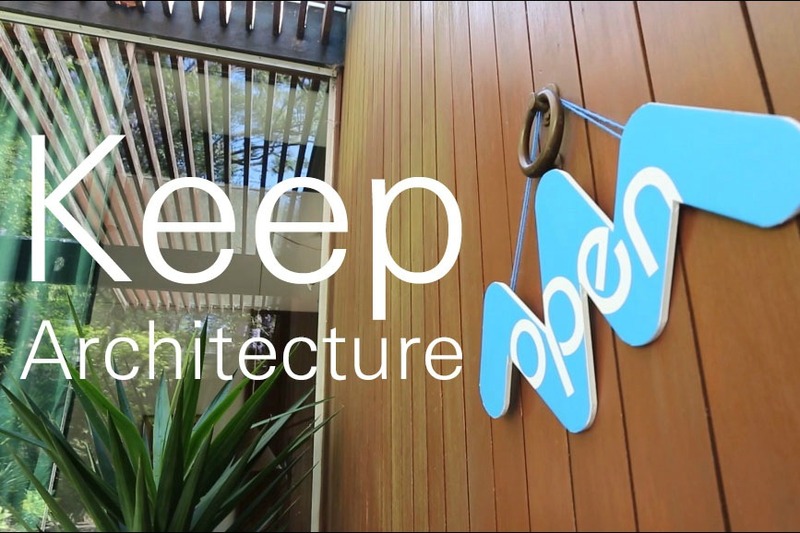 Click here to visit the Keep Architecture Open 2018 donation page. 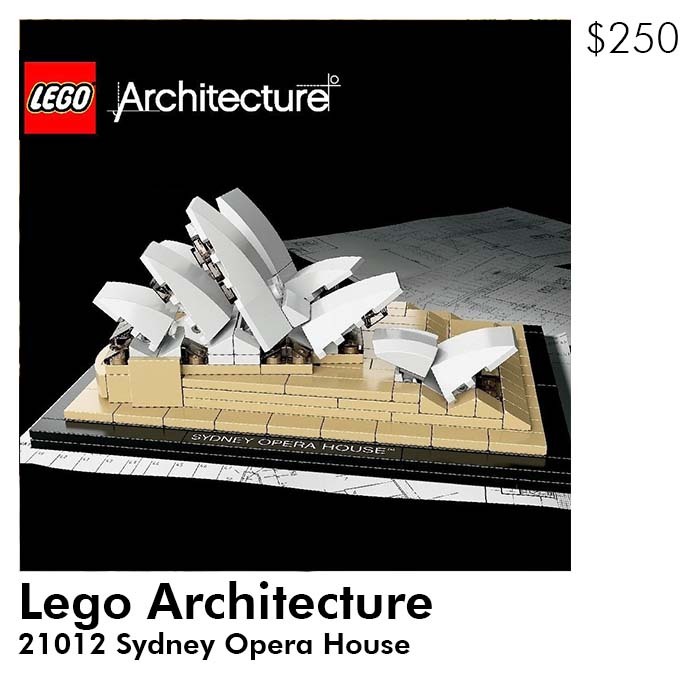 Select the $250 Lego Architecture 21012 Sydney Opera House reward by clicking on the box and then selecting the link to visit the payment page. This month 'At Home With The Architect' invites you to meet architect Jason Blake, of Jason Blake Architecture and explore his renovation and additions to a Victorian terrace residence in Newtown. Taking place on Sunday 23 September you'll discover that good things do come in small packages! 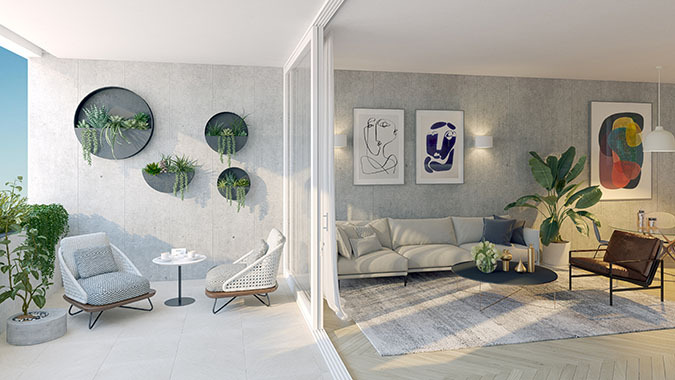 Sitting on a site under 130 square metres in size, the challenge was to design a home which incorporated contemporary interiors, natural daylighting and spaces that 'feel' generous yet are efficient. The design of the second level addition of a bedroom and ensuite along with rear living and kitchen spaces, intentionally utilises different construction to visually differentiate between what is old and what is new. 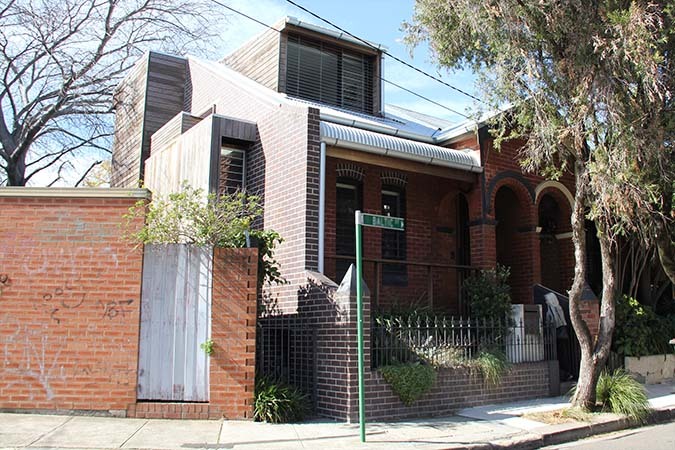 The historical character of the residence from the street is not compromised. Jason described the project as 'an eight year labour of love' and the home reflects a strong influence of Japanese architecture and craftsmanship. The residence incorporates clever 'borrowed' spaces and attention to detail, in particular in it's carpentry. 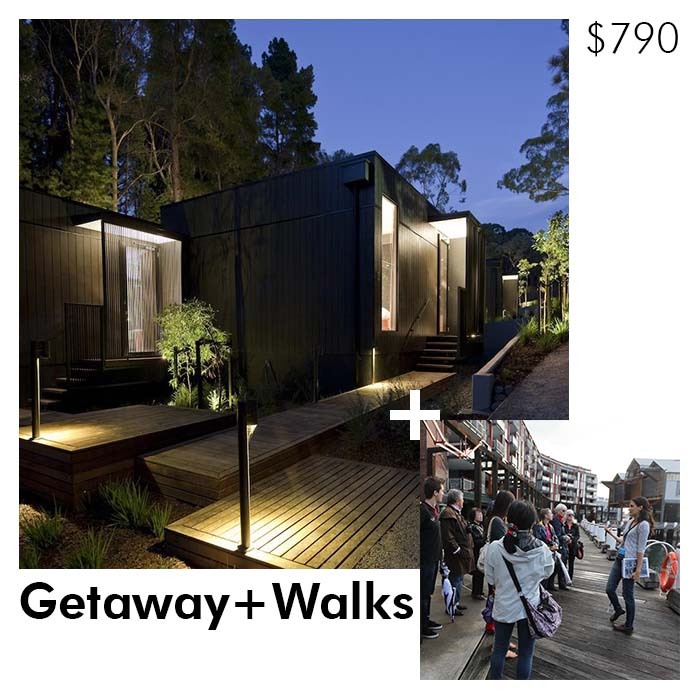 Jason Blake Architecture is a small studio practice based in the inner west suburb Marrickville and was established by Jason Blake in 2000. The firm undertakes all types of residential building, including detached houses, terraces, semi-detached houses, and apartments. Their work has been featured in publications and TV programs and has also been the recipient of architectural and industry awards. Jason is also a licenced builder and in 2011 established JBA Construct which allows the practice to provide a full service from design right through to construction delivery. 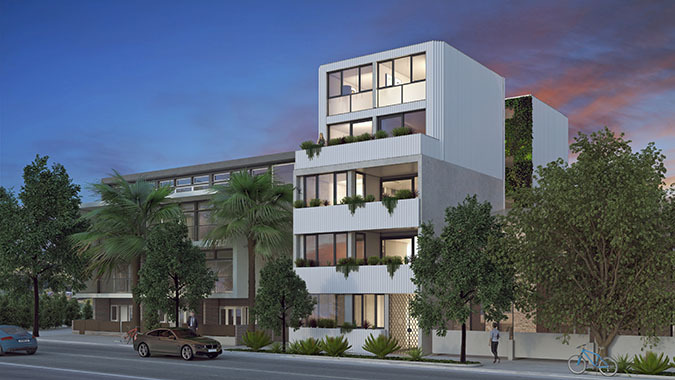 Don't miss your opportunity to experience this private residence, numbers are limited. Book your place on the tour, click here.